VOC’s basically are petrochemical components that off-gas from appliances in your home. They can actually be very dangerous to your health. They are also extremely fine which is why many air purifiers can either not detect them or remove them. Once we found out what VOC meant we knew we wanted to review an air purifier that would remove this component from your air as well. 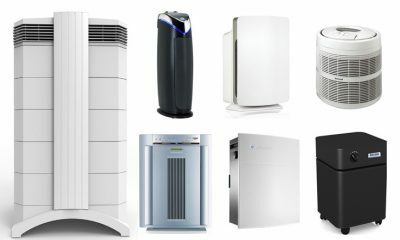 Most of the air purifiers that we have reviewed remove unwanted particles such as dust, allergens and dust mites which are larger than 0.3 microns in size. As well as thanks to the HEPA filters technology they will effectively remove 99.9% of these contaminants. However, a lot of gases, fumes and other odors tend to be so fine that many of the great air purifiers cannot remove them. That is when we discovered the IQAir New Edition HealthPro Plus Air Purifier. 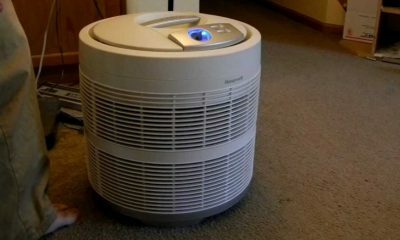 This air purifier not only removes common particles such as dust and allergens it also removes fumes and gases as well. Here is the reason why we consider the IQAir New Edition HealthPro Plus Air Purifier the best whole house air purifier. Before we get to the review, I want to make you aware of the fact that the IQAir New Edition HealthPro Plus Air Purifier has won multiple awards. With such an impeccable reputation I expected a lot from it and I was not disappointed one bit. Now onto the subject of VOC these components are as small as 0.003 microns so a standard HEPA filter will not manage to deal with them. However, they are not a challenge for the IQAir HealthPro because of its 4 stage filtration. That is just the first stage in the 4 stage filtration process. The second stage is the use of its granular activated charcoal component which absorbs even the tiniest particles thanks to its porous qualities. Added to that you have the micro particle filtration and the pelletized chemisorptions filtration. 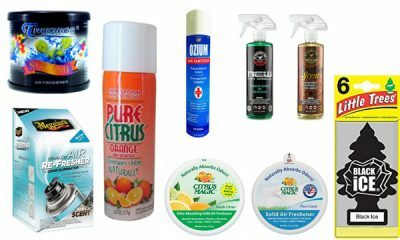 These all combined give you a home free of all pollutants ranging from dust, pet dander, pollen allergies, bacteria, toxic fumes and gases. This is the most innovative air purifier. 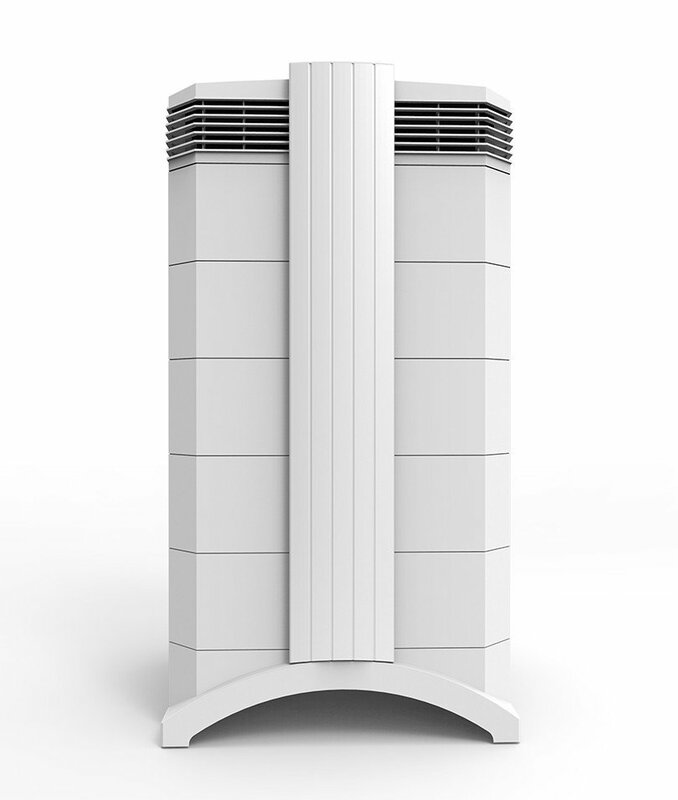 Especially if you suffer from respiratory diseases this air purifier can change the way you breathe completely. Another area where this air purifier reigns supreme is in its noise level or lack of noise. The IQAir HealthPro Plus Air Purifier had a total of 6 different fan speeds to choose from. While it is operating on one of the first three settings the unit barely produces any noise which makes it perfect for any bedroom. It does get a little bit louder the higher the speed. However, the noise would be considered white noise as it is extremely low and mellow sort of soothing in a way. The reason behind the IQAir HealthPro Plus being so quiet is its design. The fan motor in this unit is located between the filters which absorbs sound. This air purifier also has a double-walled casing which suppresses noise further. Another, noise factor in air purifiers is vibration. They tend to vibrant at different times and different frequencies depending on the level you have it on. The IQAir HealthPro Plus has created a mechanism that doesn’t allow you to hear any vibration. This makes it noise free. Despite the IQAir HealthPro Plus air purifier being extremely quiet it has the capacity of giving you almost 800 cubic square feet of clean air per minute. This gives it the capacity of cleaning a larger home that is up to 1,125 square feet. However, although it is a very powerful air purifier it only uses 27 watts of electricity when it is on the lowest setting. That is actually less than your average light bulb. In order for us to consider the IQAir HealthPro Plus air purifier as “the best air purifier for your whole home” we had to make sure it came with extra bells and whistles. The IQAir HealthPro Plus did not disappoint at all. It comes with a handheld remote control that lets you choose from one of the six different fan speeds. As well as program an automated schedule for your air purifier. Another very useful feature is its intellect filter monitor this will let you know when it is time for the filter to be replaced. In conclusion, this air purifier is the absolute best air purifier for your home. It covers all of the toxins, allergens and VOC’s that a home can have. However, the one con we have found about the IQAir HealthPro Plus air purifier is its price tag. It is on the expensive side but it is beyond worth the money. 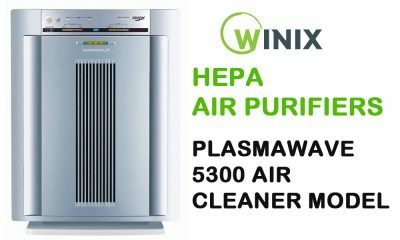 If you suffer from intense allergies or even breathing complications you may want to look into this air purifier. Would you have an interest in this air purifier? Please tell us your thoughts below.